Earthtree Media's kids series Learn to Draw from Norwegian cartoonist Øistein Kristiansen will stream in the US and Canada on the SVOD platform. 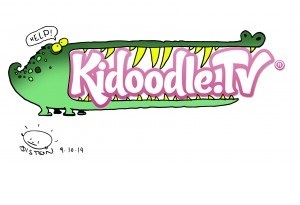 A Parent Media Co. (APMC), which owns Kidoodle.TV, has arranged a licensing agreement with Earthtree Media for two seasons of the multi-platform prodco’s kids series Learn to Draw, along with its one-minute Learn to Draw Minis companion shorts. 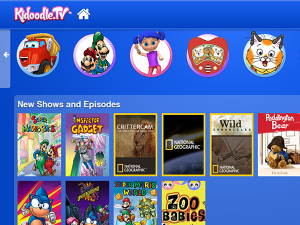 The content will begin rolling out before Christmas in the US and Canada on Kidoodle.TV, a children’s subscription service that last week announced it has raised CAD$10 million in an angel round of financing. 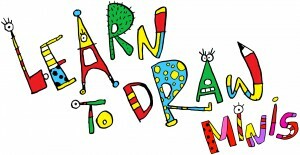 Learn to Draw is a 32-episode, step-by-step HD drawing show presented by international cartoonist Øistein Kristiansen. In each episode, Kristiansen demonstrates new techniques and ideas for kids to draw their own masterpieces. 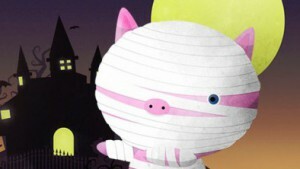 The series is aimed at kids ages four and up. Kidoodle does not have exclusive digital rights. Jared Dielwart, chief content officer at Calgary, Canada-based APMC, says the decision to license the Learn to Draw series is representative of the direction that the company is taking in educational programming. “Parents are looking for content that has a focus on skills development and learning presented in an engaging and entertaining way,” Dielwart adds in a release. Kristiansen founded Earthtree Media, a Fredrikstad, Norway-based multi-platform production company, in 1993. He has recently expanded the IP into Learn to Draw ABC and Learn To Draw Minis (104 x one-minute), which were fast-tracked into development and production following the shorts’ debut at MIPTV this past April, according to a company statement. The format has already sold to TV Ontario and Knowledge Network in Canada, PopTV in the UK, NRK in Norway and SVT in Sweden. Kristiansen also plans to launch a range of books, merchandise and a promotional live tour in January.